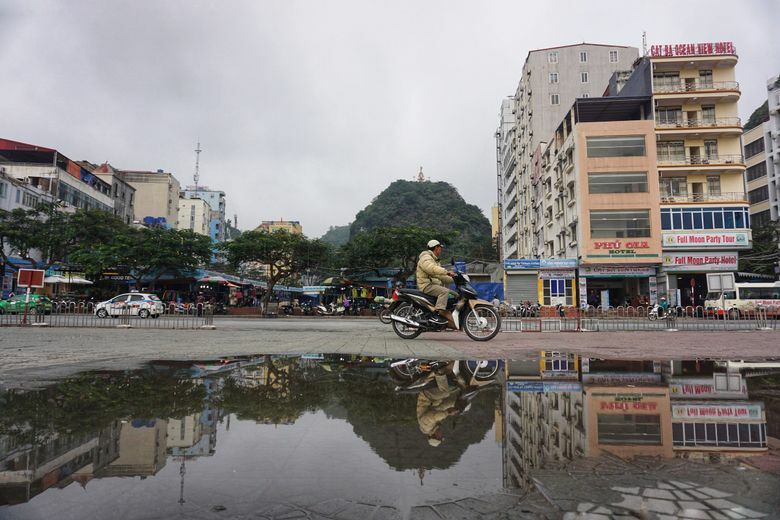 Haiphong is rarely more than a stopover for tourists en route to the airport for flights south, but many visitors say the area feels the way Hanoi did before the influx of tourists. 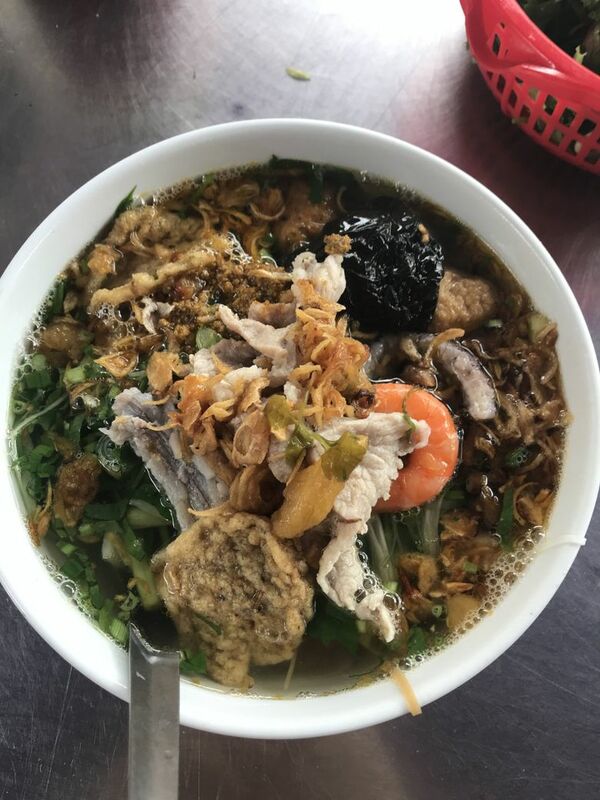 It was 68 degrees Fahrenheit with 85 percent humidity and spots of rain, and I was sitting on a low, step stool-sized plastic chair on the sidewalk in Haiphong, Vietnam, near the city’s Cầu Đất district, a bowl of “bánh đa cua” before me. The specialty broad, brown rice noodle has a hearty, earthy flavor; it’s served in a mild broth with traditional toppings most Americans would associate with phở. A local woman also having lunch caught my eye, gesturing at my bare arms and rubbing her own puffy jacket-clad body up and down. Aren’t you cold? she was asking. I shook my head. 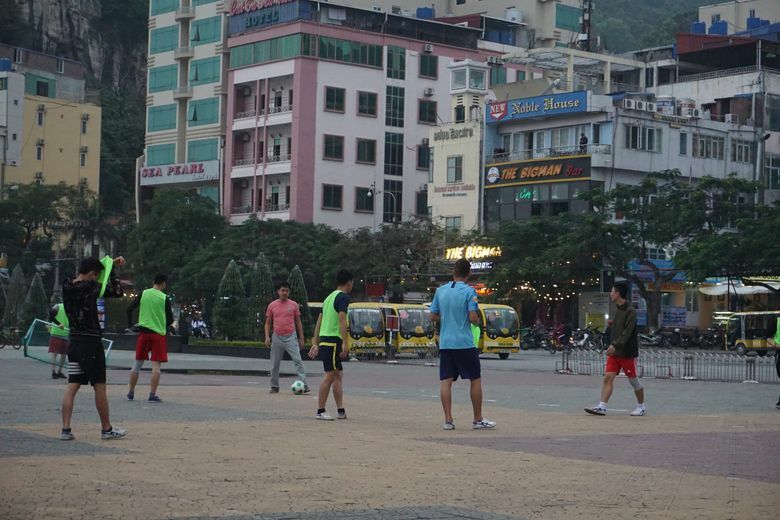 For the first time since arriving in Vietnam, I wasn’t surrounded by English speakers. Haiphong is Seattle’s sister city, a designation meant to encourage cultural exchange and deepen ties to Vietnam. It’s the third-largest city in the country, behind Hanoi and Ho Chi Minh City (HCMC), home to more than 2 million. It’s also rarely more than a stopover for visitors en route to the airport for flights south to Da Nang or metropolitan HCMC (which everyone still refers to as “Saigon”). 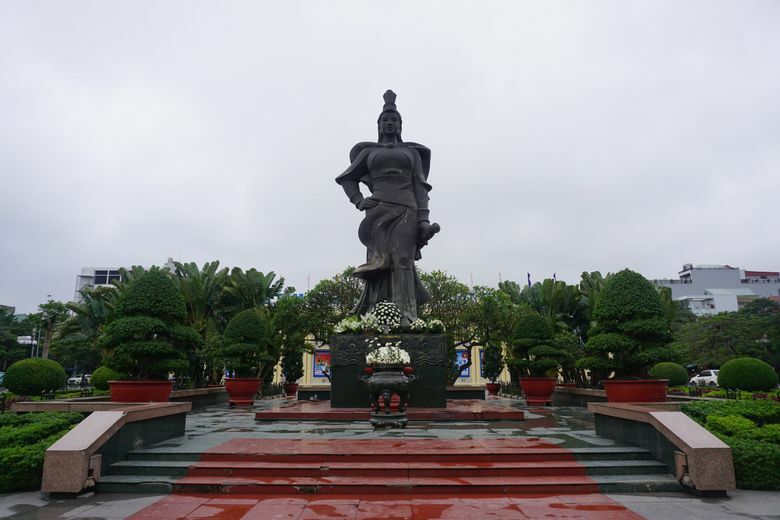 Unlike Hanoi, where tour companies pop up every block, local tour groups plainly offer tours out of Haiphong city. While hostels up north have their own tour desks ready to get you anywhere you want to go, Haiphong’s May Hostel, a modern, cozy central spot, had a receptionist who wrote down a few places worth walking by on a Post-it note — a statue, a market, a pagoda, the opera house, the museum. This is what makes Seattle’s sister city so charming. 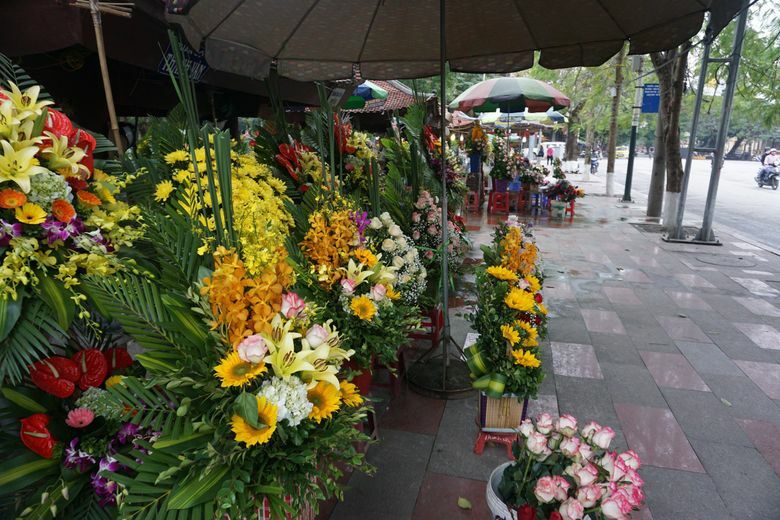 Many visitors have said the area feels the way Hanoi did before the influx of tourists. What Haiphong lacks in infrastructure for far-flung foreigners it makes up for in friendly accessibility. If I paused for a moment and looked the least bit confused about where I was going, someone would offer to point me in the right direction, despite the language barrier. Like Seattle, there are beautiful natural sites to visit if you’ve got a few hours to travel. Cat Ba island and its namesake main town is a beach resort catering to tourists, with English-speaking guides and menus featuring pizzas, pastas and full British breakfasts. House boats dot the waterfront and locals jet across the harbor in motorboats of all shapes, sizes and materials. Happy pups wander the streets, from Lassie look-a-likes to small lap dogs. Street vendors serve banana and Nutella-stuffed crêpes, bánh mì and fresh fruit. 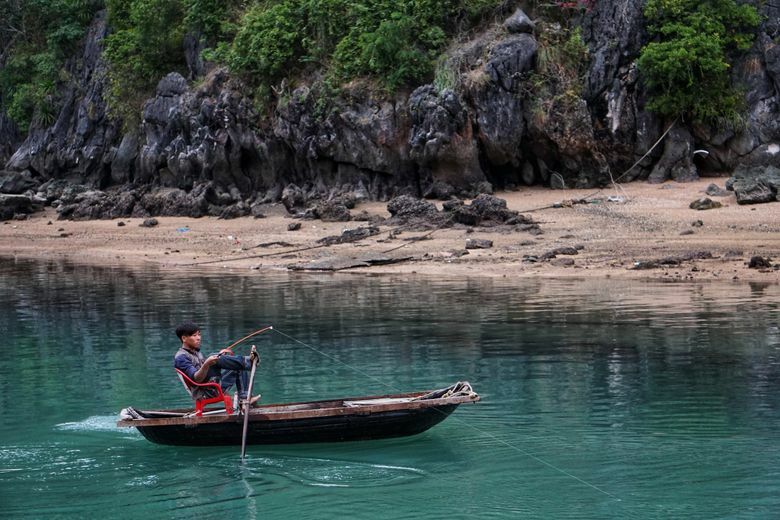 A two-day, one-night boat trip through lesser-known Lan Ha and uber-popular Ha Long Bay is a highlight. The bays would be hard to tell apart if someone didn’t assure you they were separate — the lines between them were drawn arbitrarily. 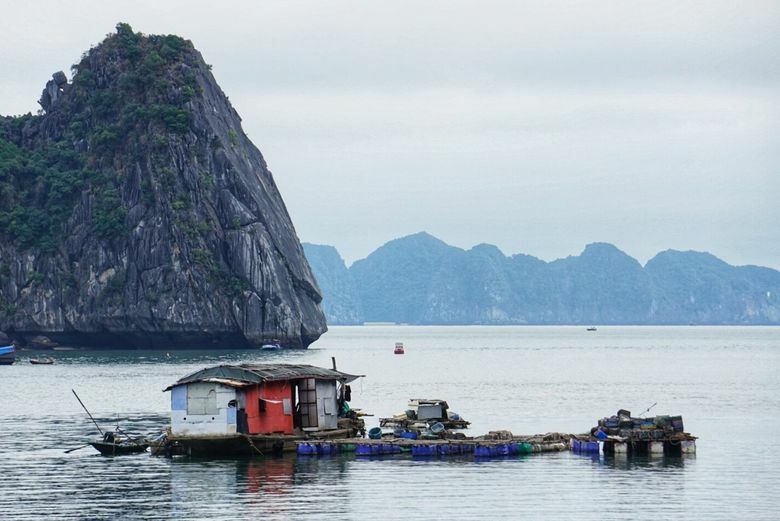 Lan Ha is managed by tourist-neutral Haiphong, while Ha Long Bay is a UNESCO World Heritage site known worldwide. 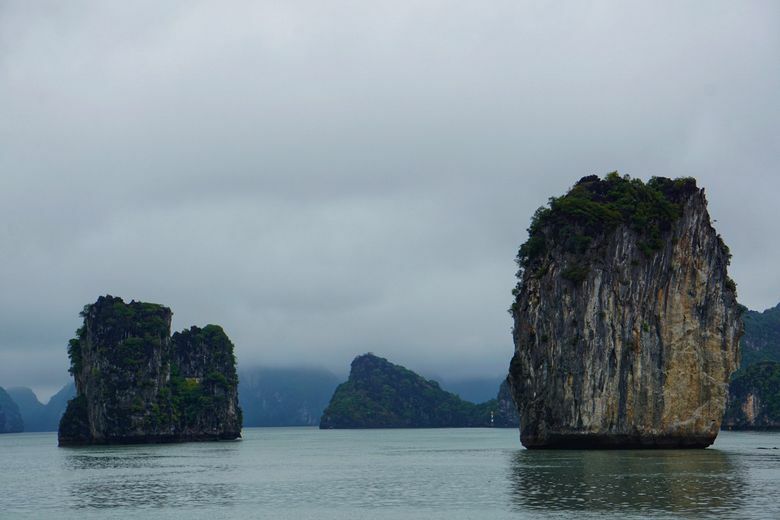 Both feature the same moody limestone karsts, deserted islands covered in lush forests, floating fishing villages and kayak-able caves with stalactites and lively sea-animal populations. 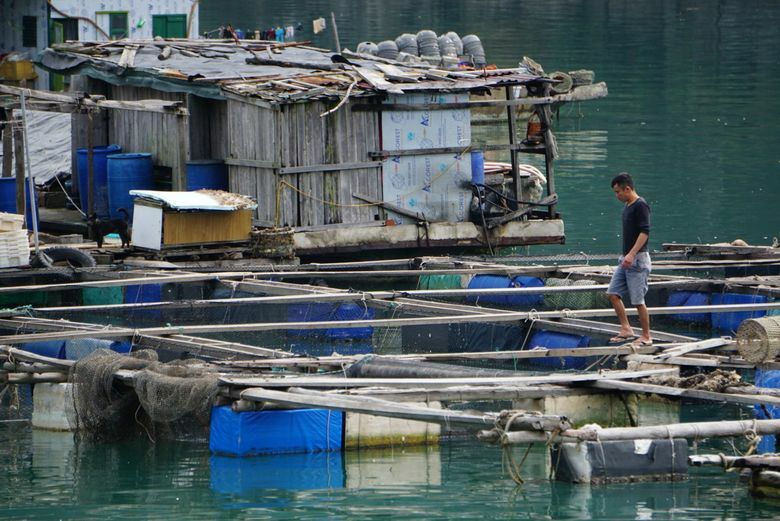 Of the two, Lan Ha is noticeably less crowded. Cat Ba National Park, 17,362 hectares of land located within the larger UNESCO Cat Ba Archipelago Biosphere Reserve, is another worthwhile stop. Rare langur monkeys live exclusively on the island, their population hovering around 60. A single infinity loop trail guides trekkers on a short, paved stair-stepper hike to a high viewpoint (around two hours round-trip). With high-season sunshine, it would overlook the bay to stunning result. On my low-season January trip, I saw a still-worthwhile dense white mist with no hope of clearing (not unlike a winter summit along I-90). Most tours and private drivers will also stop at the Hospital Cave just outside the park. Visitors can walk through two levels of a three-story bombproof cave structure built to shield and treat wounded locals during the Vietnam War. 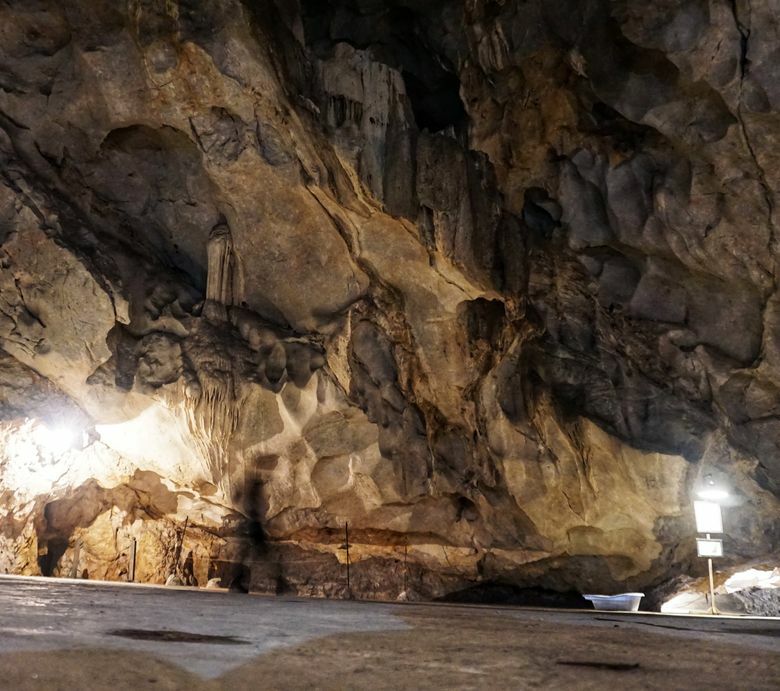 A guide at the entrance gives a brief overview of the cave’s history before visitors can explore at their leisure. Back in the city, gestures not getting me everywhere, I often relied on offline translations to ask for headache medicine, smaller bills, the answers to more nuanced questions about what’s worth seeing. My pronunciation and tonality are so poor that I may as well have invented a new language as I tried to speak, so instead I handed my phone over to locals, who patiently worked through my questions. There is one phrase I am trying to perfect: cám ơn. It means “thank you.” Some locals have told me it’s just like “come on,” but when I said it to food vendors or bank tellers, they looked at me like I had two heads. The subtler intonations matter, so I listened for them again and again and asked for feedback when I could. Cám ơn. Cám ơn. Cám ơn. I want to get it right. If I come back with one lesson from Haiphong, I hope it is how to say thank you. Colleen Stinchcombe: stinch.ca@gmail.com. Colleen Stinchcombe is a Seattle-based freelance writer.